The Memorial Tournament at Muirfield Village in Dublin is just a few weeks away, and a few more top golfers have committed to play. 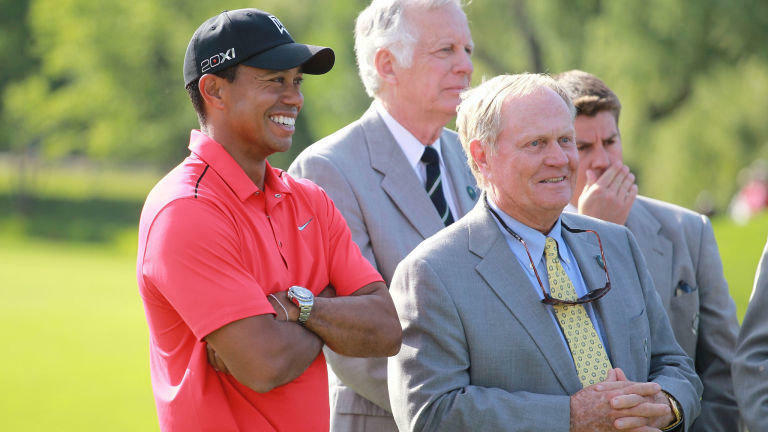 The Memorial Tournament always attracts the world’s top golfers, and director Dan Sullivan says the 43rd edition of the event will continue that standard. 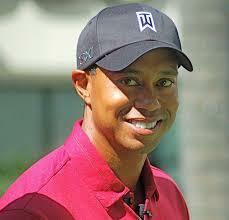 One of those big names golf fans are waiting for, Tiger Woods, who’s won the Memorial five times. 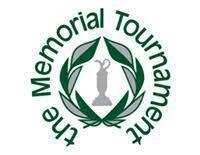 Players have until Friday May 25th to commit to the Memorial. 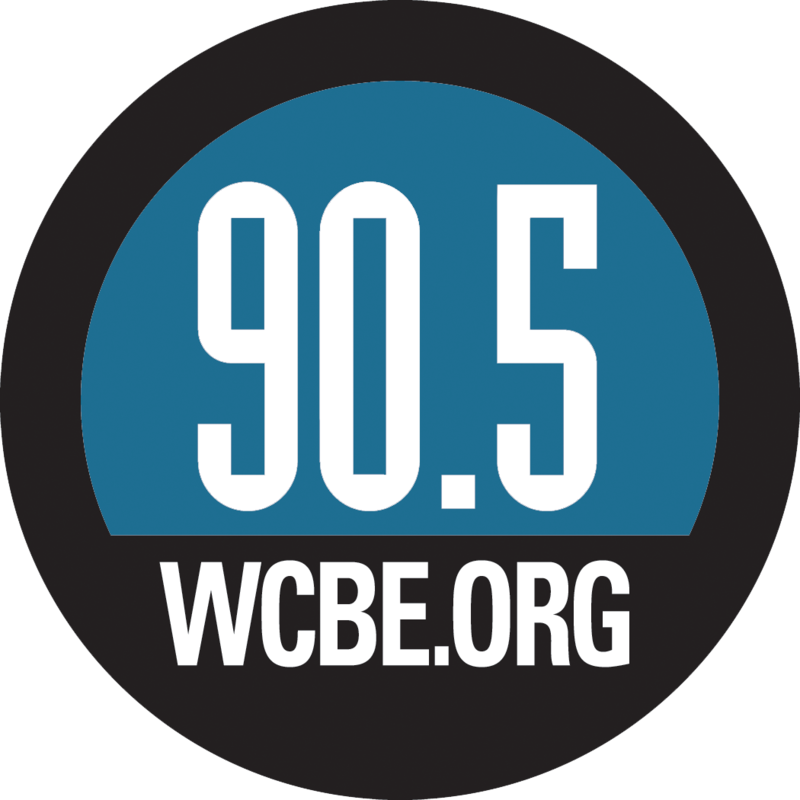 Rory McIlroy, Masters champion Patrick Reed, Zach Johnson, and Westerville resident Jason Day have already joined the field. While the opening round of the tournament begins Thursday May 31st, the day before really captures the spirit of the Memorial. Sullivan runs down the events. Peyton Manning will play in the Wednesday event for the third straight year. Anthony Munoz, Greg Olsen, and LaDainian Tomlinson make their debut. Olsen will also take part in a clinic with Jack Nicklaus later in the day. Nationwide’s associate vice president of sports marketing Jim McCoy says the NFL stars and golfers will also meet with patients and families from Nationwide Children’s Hospital. About a week after this story aired, Tiger Woods and Justin Thomas committed to play as well. 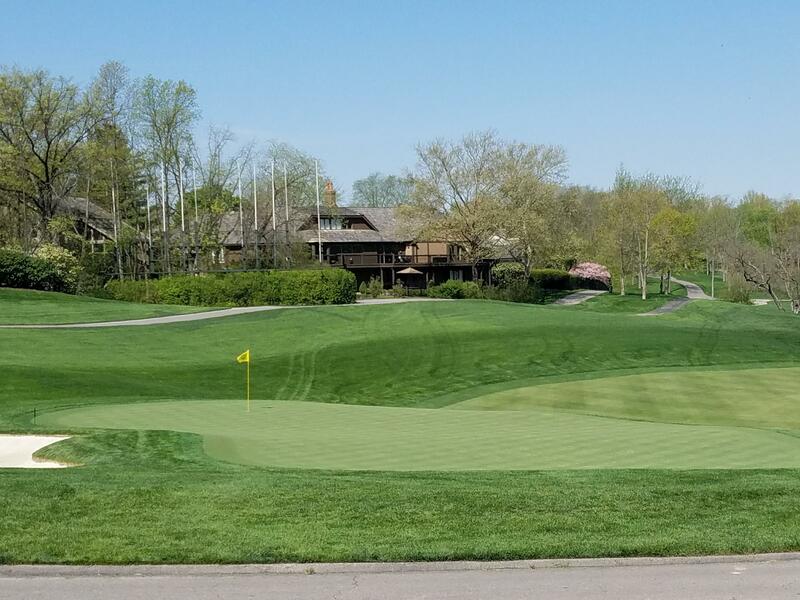 Organizers of the Memorial Tournament say access to the Muirfield Village golf course from the homes that surround it will not be allowed this year and for the forseeable future. Practice rounds at the Memorial Tournament in Dublin continue today, but talk of Tiger Woods' DUI charge continues to be a topic of conversation. Billions of cicadas are returning to central Ohio this week. Organizers of the Memorial Tournament in Dublin say five time champion Tiger Woods will play in the event this year for the 15th time. 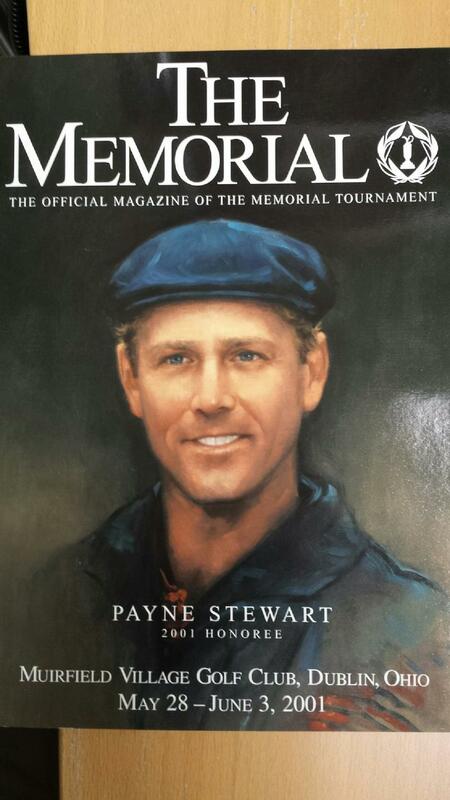 It's hard for golf fans, even casual ones, to not think about Payne Stewart as the US Open returns to Pinehurst this week.